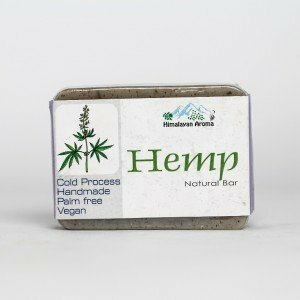 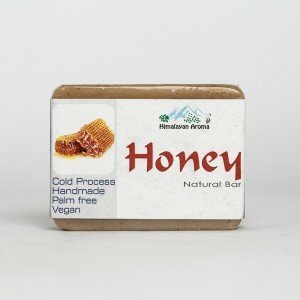 Honey Cold Process Handmade soap purifies and nourishes your skin. 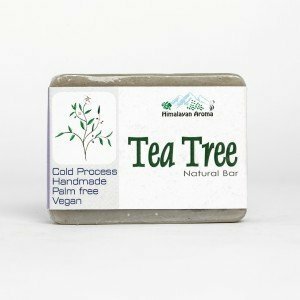 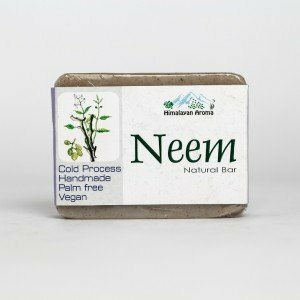 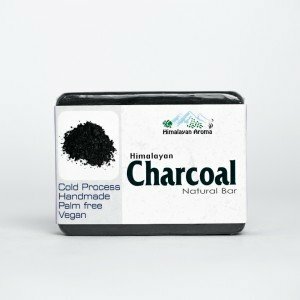 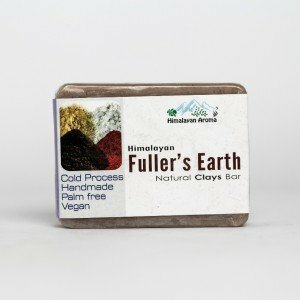 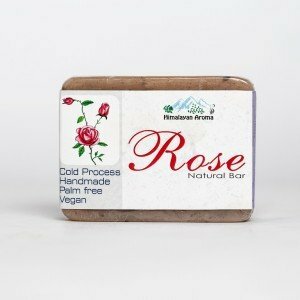 It is 100% Vegetable oil and palm free soap. 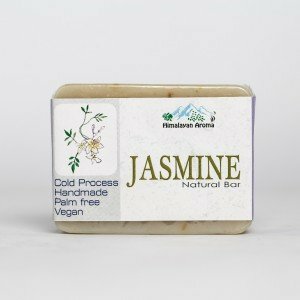 It moisturizes your skin naturally and promotes healthy skin. 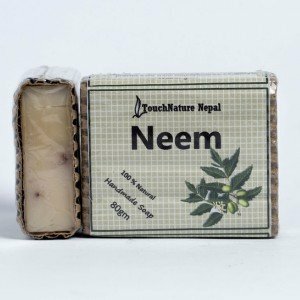 It helps you avoid skin rashes and reduces the appearance of blemishes. 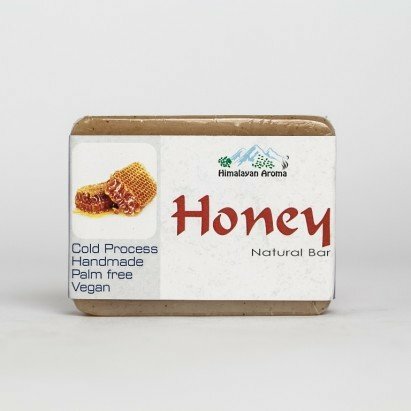 Cocos nucifera (Coucount) Oil, Aqua (Distilled Water), Helianthus annuus (Sunflower) Seed Oil, Glycine max (Soybean) Oil, Sesamum indicum (sesame) Seed Oil, Olea europaea (Olive) Fruit Oil, Honey, Curcuma Longa (Turmeric) Root Powder and Honey Oil.